Home Entertainment Are TVs Getting Extinct? Gone are those days when televisions were totally part of our lifestyle! That has always been the case for any gadget. Every gadget which is once considered a luxury slowly becomes mandatory and then perishes to becomes an antique! You thought about floppy disks, right? No? Then CDs? Radio? Never mind! Now it’s the same scenario with TVs too. TVs are getting extinct while we all are getting seduced by the Internet. Don’t you own a TV? 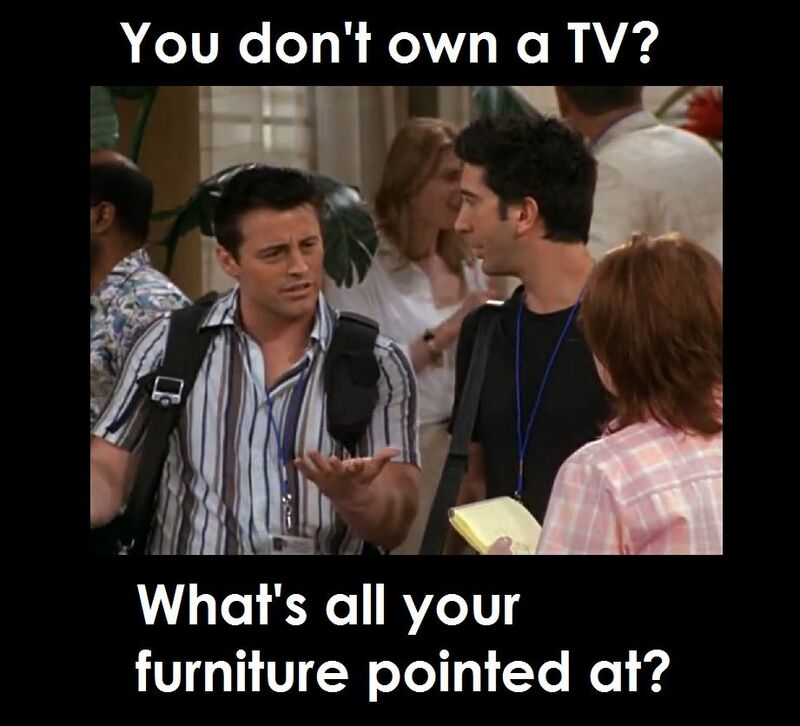 “You don’t own a TV? This dialogue from the famous F.R.I.E.N.D.S. TV show clearly explains how mandatory the television sets were at each one’s home. Yes, I mentioned “were”! 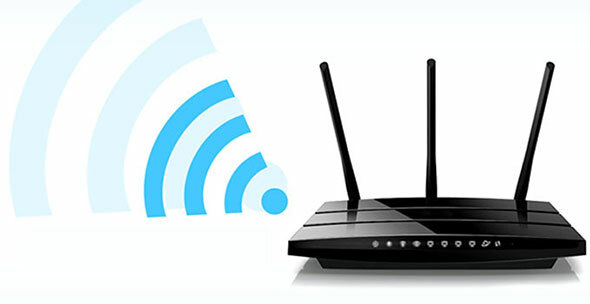 Satellite TV stations started Live TV over online so that people who are away from home can still not miss their TV programs. This feature was to ensure that their viewership doesn’t bog down because of the booming internet era. To their irony, this feature has backfired extremely that even my grandmother is now selectively watching her favorite TV shows online, apparently, till then she was the only one watching TV. 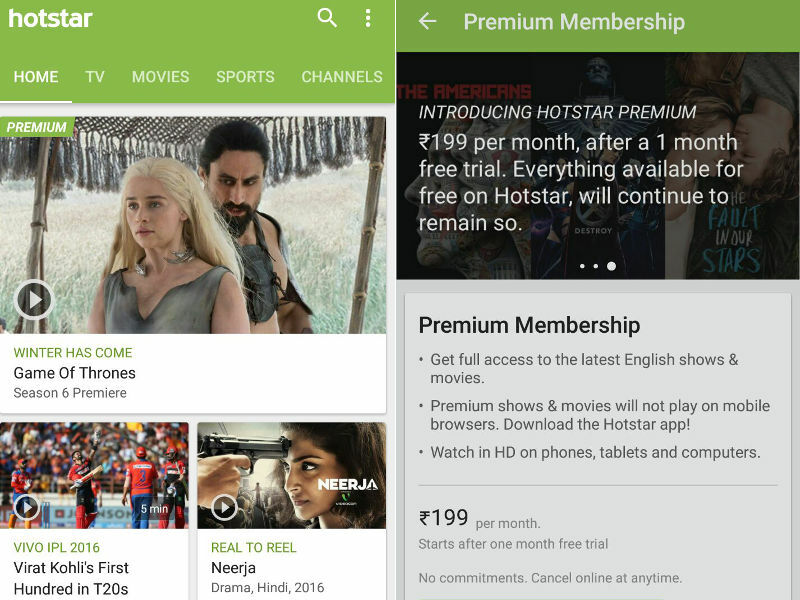 In an era of Netflix, Amazon Prime and Hotstar no doubt TVs are getting obsolete! When served in hands via smartphones and iPads who would prefer to stay in front of TV at a specific time and especially waste half the time watching commercials! Nowadays it’s okay if you miss watching the news on TV because TV stations themselves have their own Facebook, Twitter and other social-media handles where they convey more prompt news. A few years back I remember my mom shouting at me “Turn off the idiot-box and do something useful” where she meant the TV as the idiot-box. Now she says the same dialogue but this time it’s the Wi-Fi router. It’s true that we all get reminded that there is a TV set in the home only when the internet goes down! The number of YouTube channels is almost double the number of TV stations active. News or entertainment or sports or spoof or comedy or movies or anything, it is very much available online! Despite the torrents, movie theaters still lure large crowd in. Hopefully, TVs too similarly keep themselves alive coping against the giant internet world.